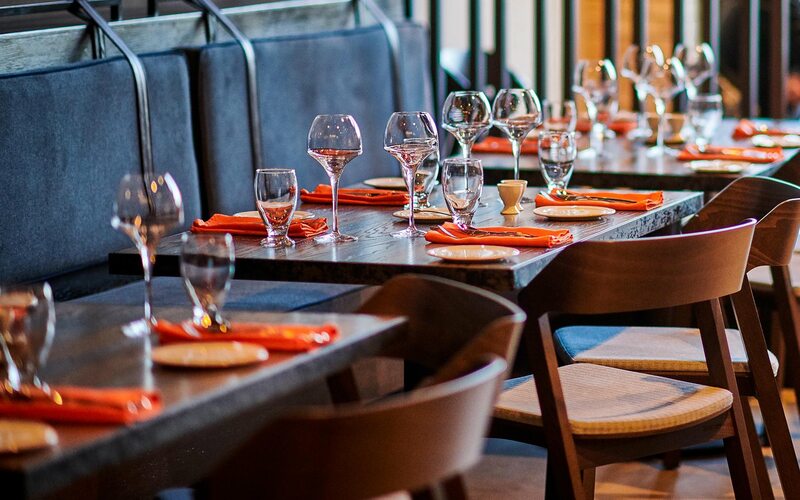 In the process of gearing up for our grand opening, we’ve gained a lot of attention from the local press. Here’s what they have to say about our beautifully renovated hotel and long-time Bristol landmark. 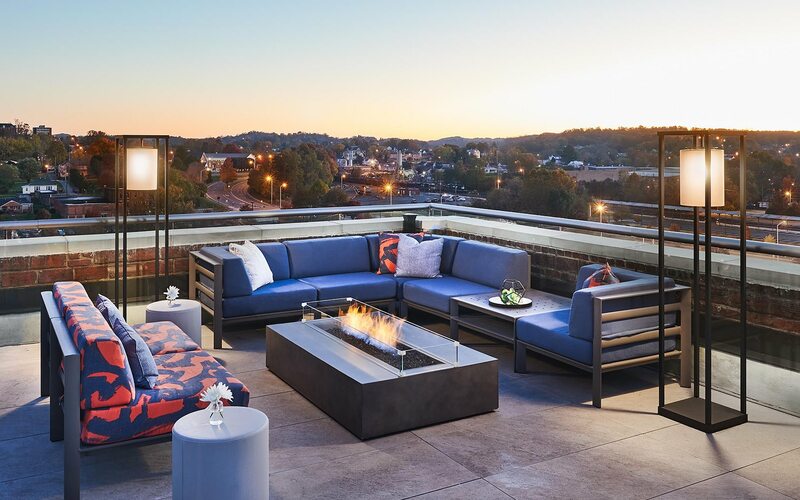 "The scents of springtime wafted on a cool breeze across the rooftop of The Bristol Hotel on Thursday afternoon as project principles shared a champagne toast." With their low cost and ease of handling, drones are saving money and time on big construction projects. 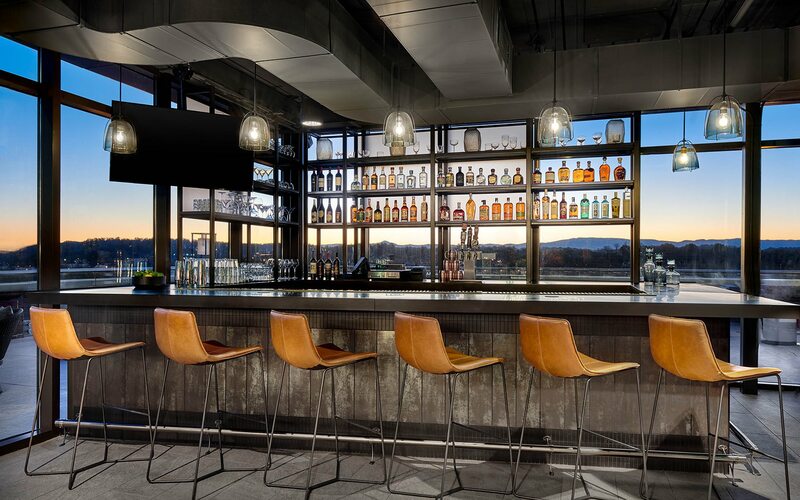 The oldest cut-and-sew factory in the U.S. has helped inspire the interiors of a new hotel in its hometown of Bristol, Va. - and factory tours are a must. 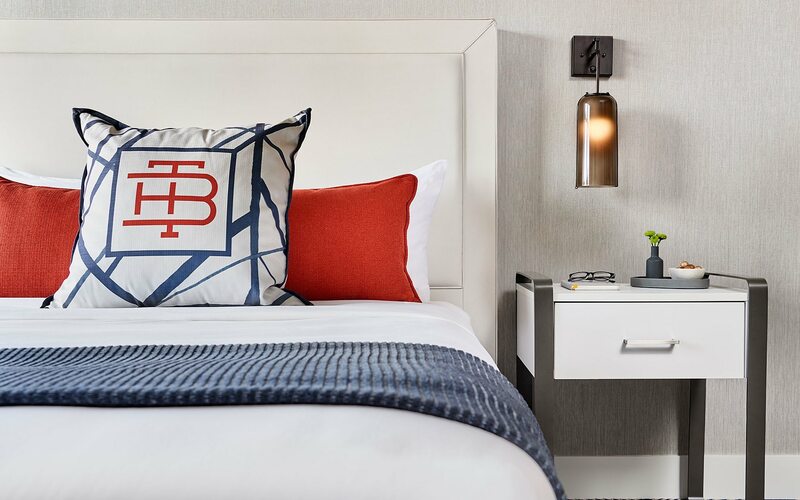 Located in Bristol, VA, an Appalachian mountain city straddling Tennessee and Virginia, The Bristol Hotel blends the spirit of the locale’s industrial past with a modern aesthetic guests expect. 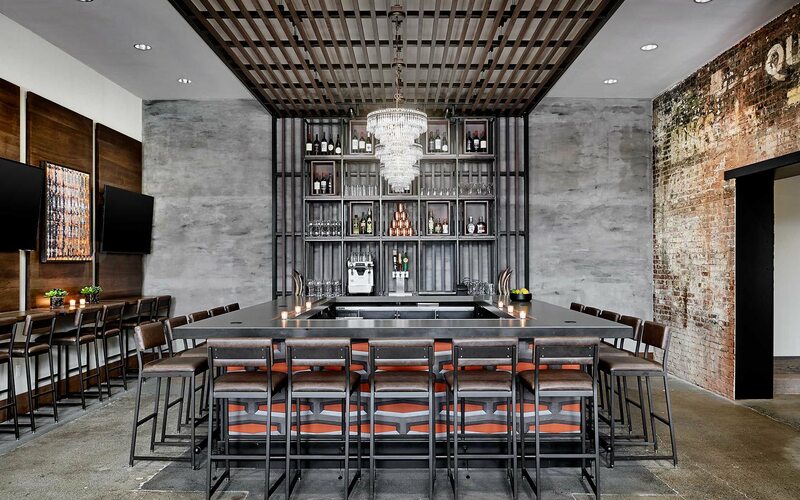 From a bar that brings back the look of old New York City to a modern design in Nashville, these bars don't just serve the best drinks—they do so in a space that's like no other. 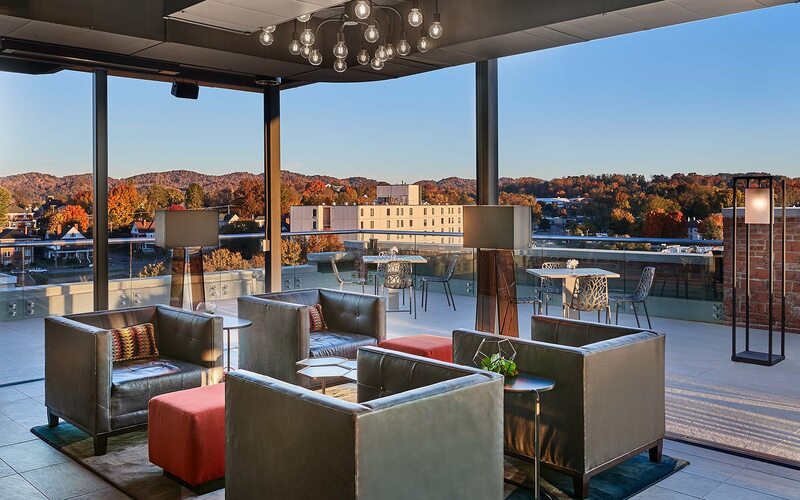 With a beautiful view of the Appalachian Mountains from the rooftop bar, this 65-room hotel provides a little taste of history upon stepping inside. 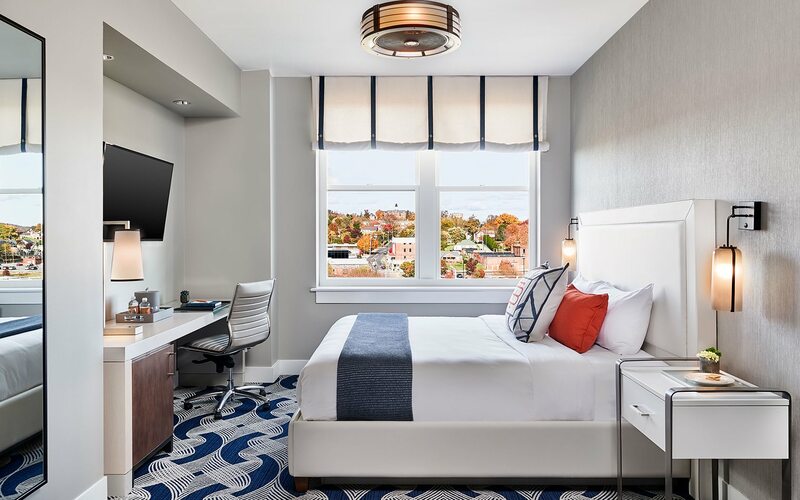 "The Bristol Hotel is a boutique hotel beside the Birthplace of Country Music in downtown Bristol that opened last October." 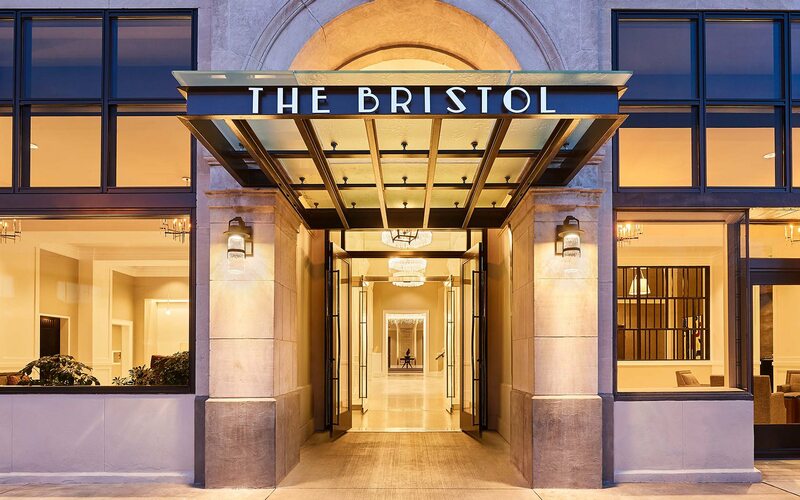 "Kevin Kruse Charlestowne Hotels announces the appointment of Kevin Kruse to general manager of The Bristol Hotel, the city's first boutique property, slated to open in early Fall 2018." 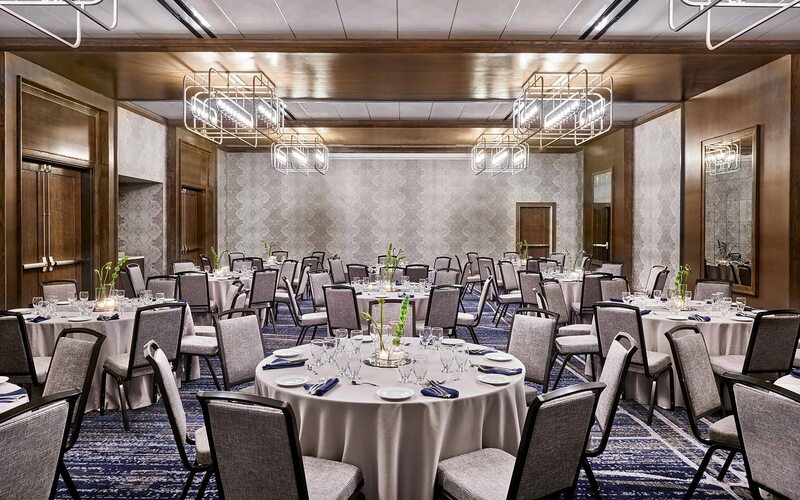 "Three years of effort and a $20 million-plus investment to revitalize one of downtown Bristol’s oldest buildings was certainly a feat worthy of a toast Thursday evening for McCall Capital President Marcus McCall and his partners with Charlestowne Hotels." 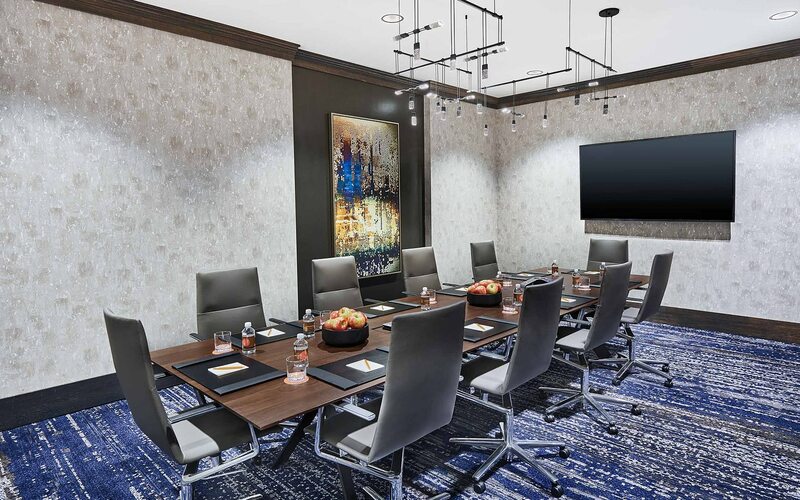 "Charlestowne Hotels tapped Kevin Kruse as General Manager of the Bristol Hotel, opening fall 2018 in Virginia." 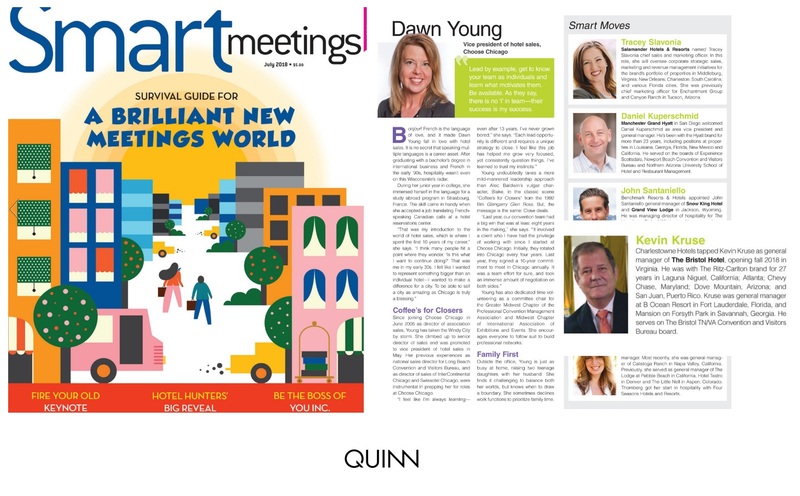 “It’s been very cool to see the shift of the travel spotlight from major U.S. cities onto what were once considered America’s 'second' or even 'third' cities." "In early September, we visited the birthplace of country music. We’re thinking you are thinking Nashville, the Tennessee capital city that calls itself “Music City,” although perhaps “Country Music City” would be more accurate." "These fire pits are sizzling across the country." "With modern-day perks like private butlers and pick-your-own prices, these fabulous new hotels may be perfect for your next vacation." "Recognized as “The Birthplace of Country Music” by the United States Congress in 1998, the eclectic mountain city of Bristol is a primary stop on Virginia's famed music trail, The Crooked Road." 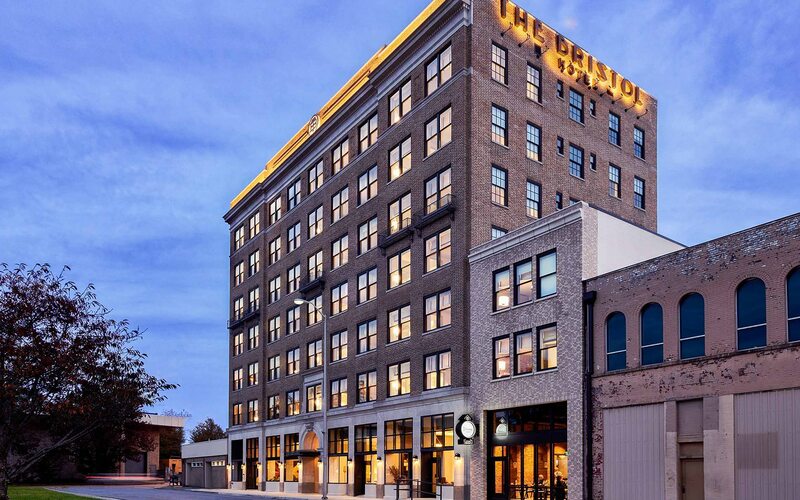 "The Bristol Hotel is a reflection of the Tri-Cities community and embodies the city's industrial roots, musical soul and Appalachian spirit." "For a mountain getaway, consider Bristol: It’s home to 40 hiking trails, caverns, and an underground river — plus access to the Appalachian Trail." "The Bristol Hotel is right in the heart of the Appalachian Mountain region; and when you stay there, you not only get stunning views of the mountains, but you also get the chance to try all sorts of herbal remedies made with wild herbs indigenous to the region." "Offering access to the most visited national park in the Great Smoky Mountains, the famed Appalachian Trail, and ancient Bristol Caverns, Bristol makes an ideal adventure destination."